I just became aware that today, July 24th, is National Tequila Day. I couldn’t find anything about how it came to be, but apparently it is. So, here’s to tequila! One of my favorite alcoholic beverages. 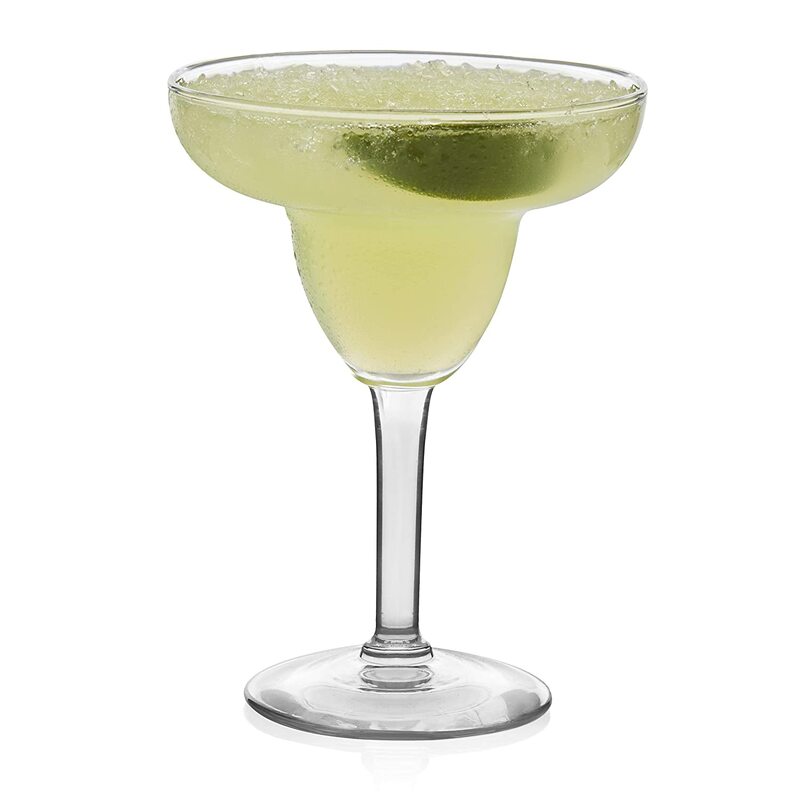 Use pickle wedge to wet outside edge of margarita glass and dip in margarita salt. Fill margarita glass with ice. Stir and pour mixture into glass. Garnish drink with pickle wedge. Enjoy! P.S. 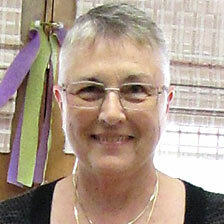 My husband and I lived in New Mexico as newlyweds back in the 1960s. We got to know tequila pretty well. Did you know it makes an excellent bleach agent for linoleum tile? We found out the hard way! !